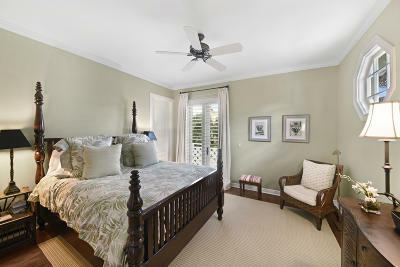 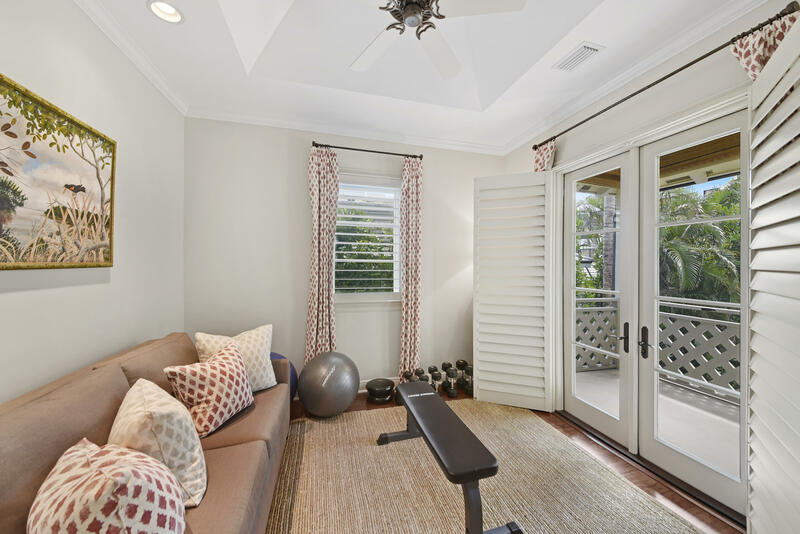 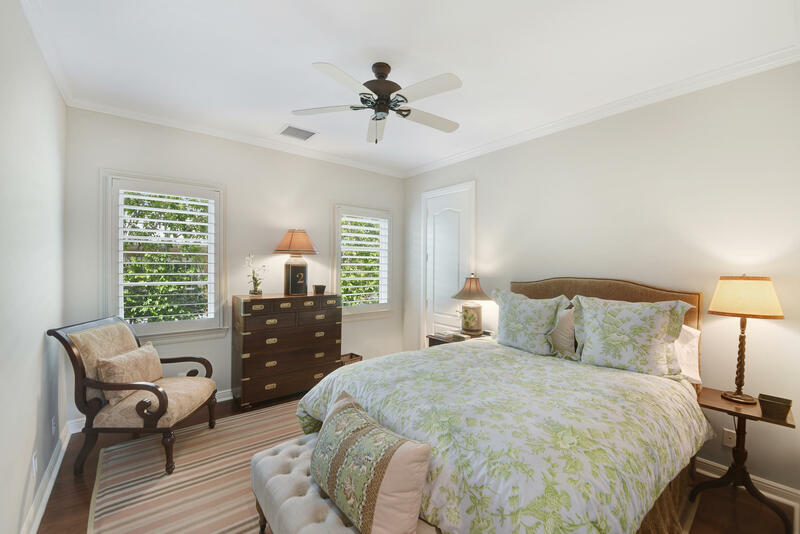 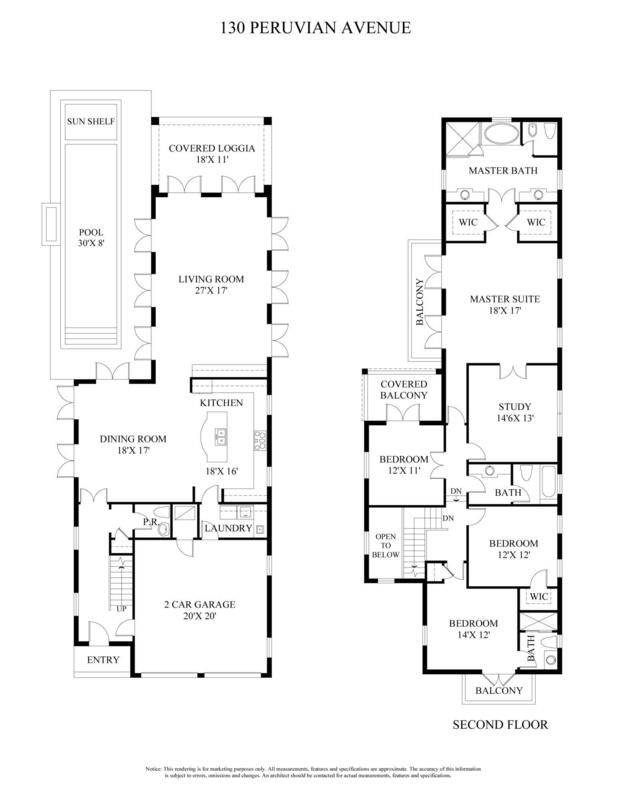 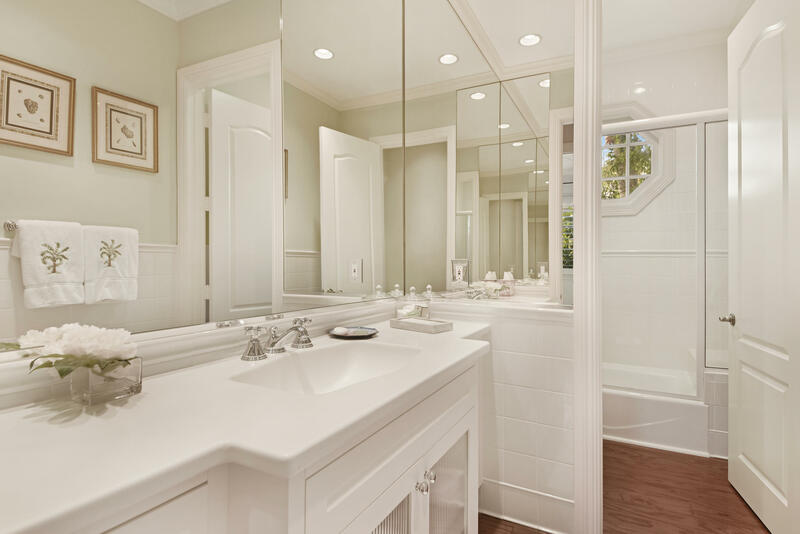 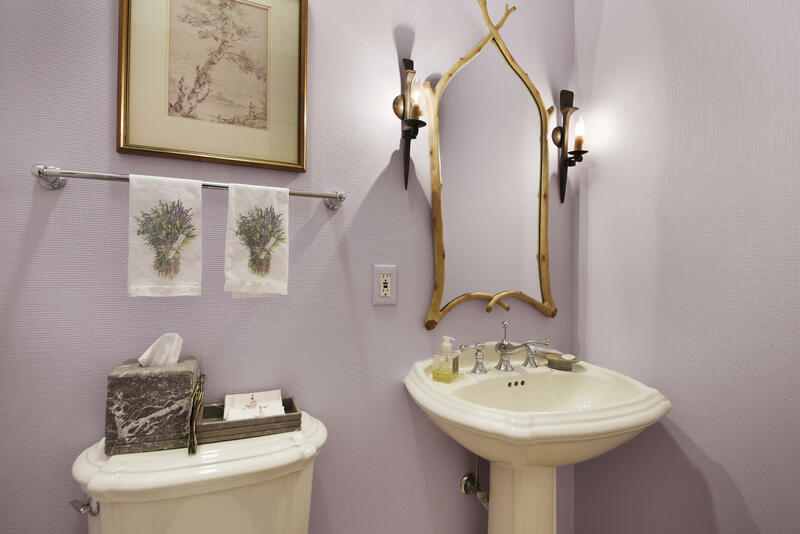 Gracious 4 Bedroom, 3.1 Bathroom Home in the most Idyllic Midtown Location. 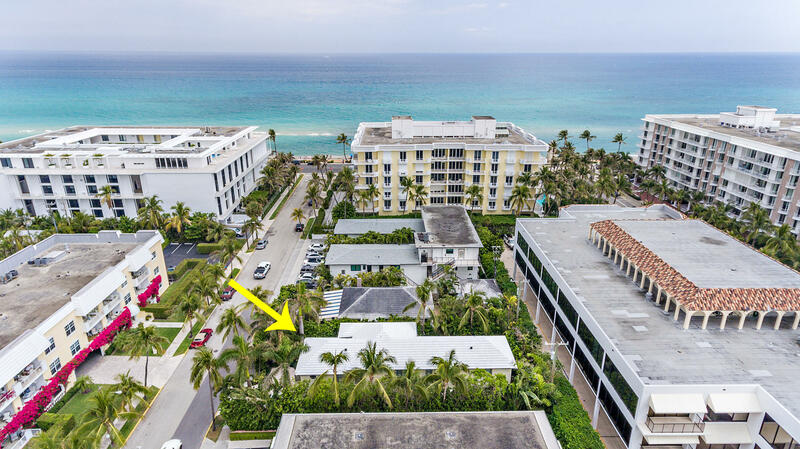 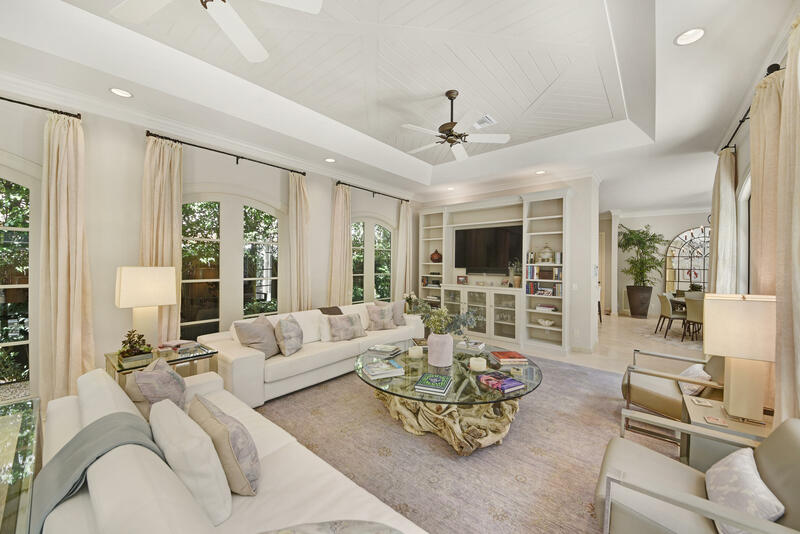 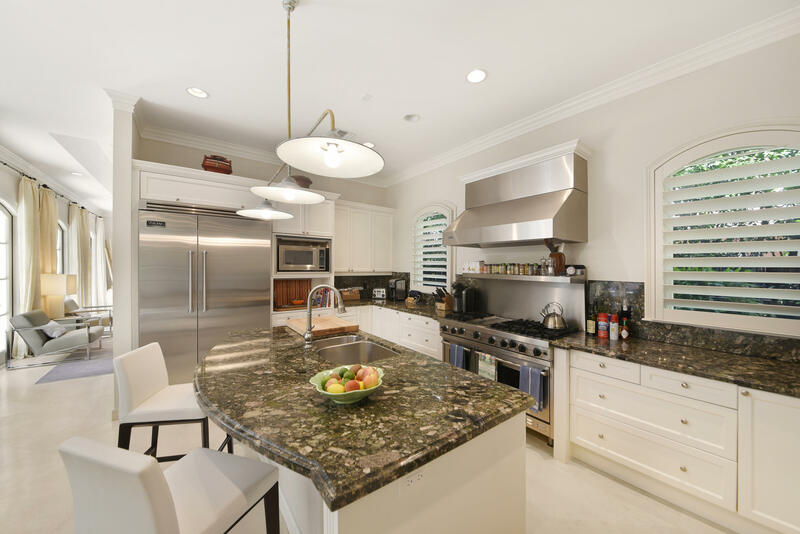 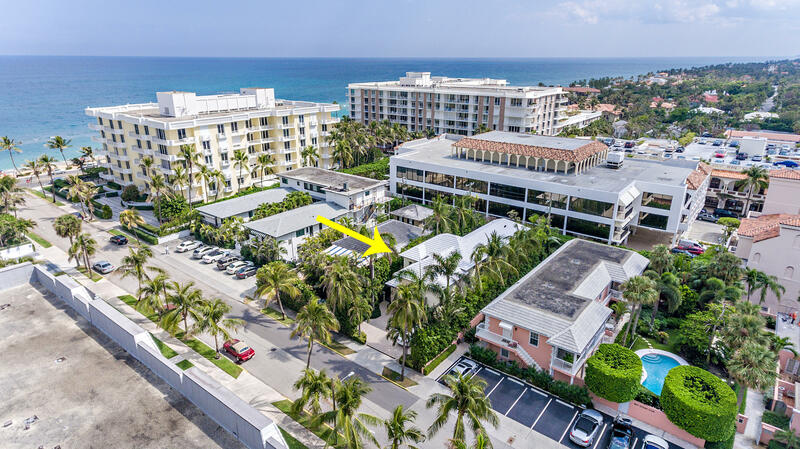 Just three properties from the Ocean, this 2003 constructed home features light-filled rooms, generous ceiling heights, gourmet kitchen, oversized balconies, ideal outdoor entertaining space, pool, and air-conditioned two car garage. 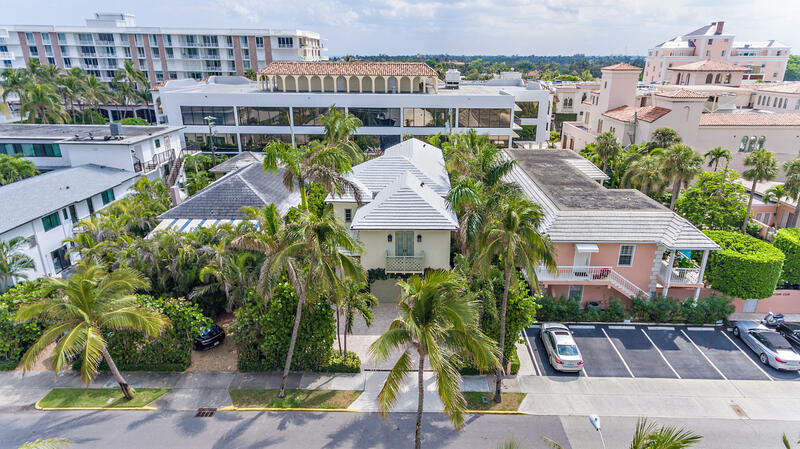 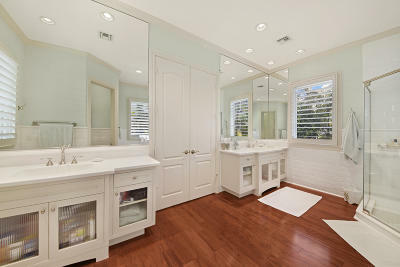 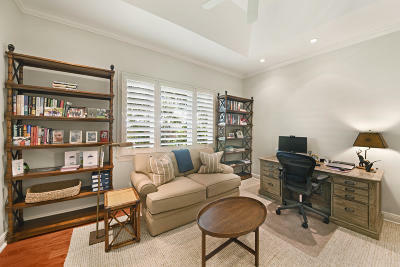 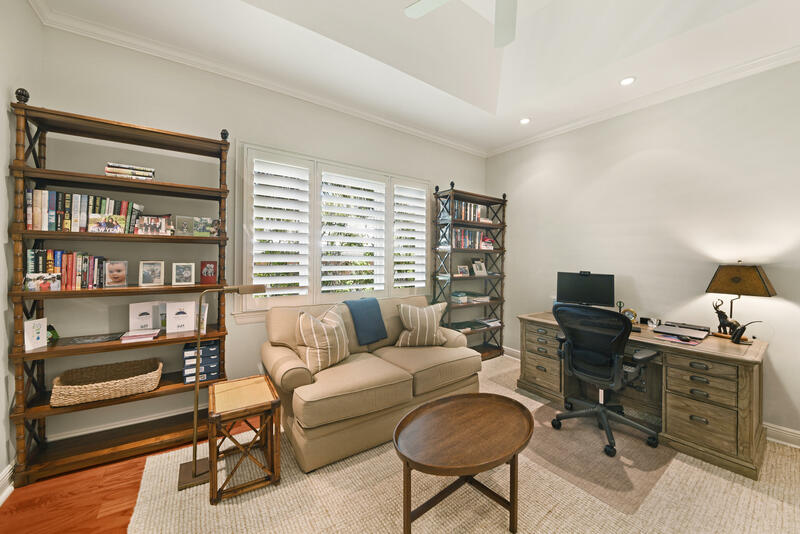 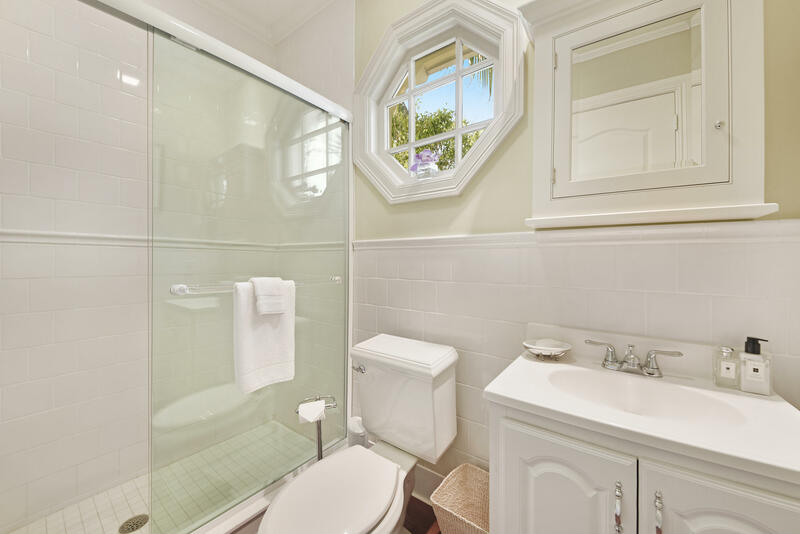 This home is truly in the heart of all the restaurants, stores, and activities of the Town.The home is easily maintained and perfect for a buyer who wants to enjoy the Palm Beach lifestyle without the headache.